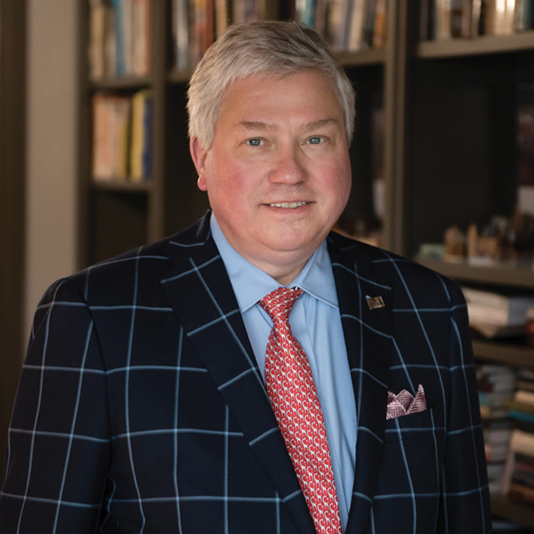 William H. “Bill” Pelham ’77, M ’81 has pledged gifts totaling $1.2 million through the Jean T. and Heyward G. Pelham Foundation to support the School of Architecture, the Clemson Architectural Foundation (CAF) and other initiatives. 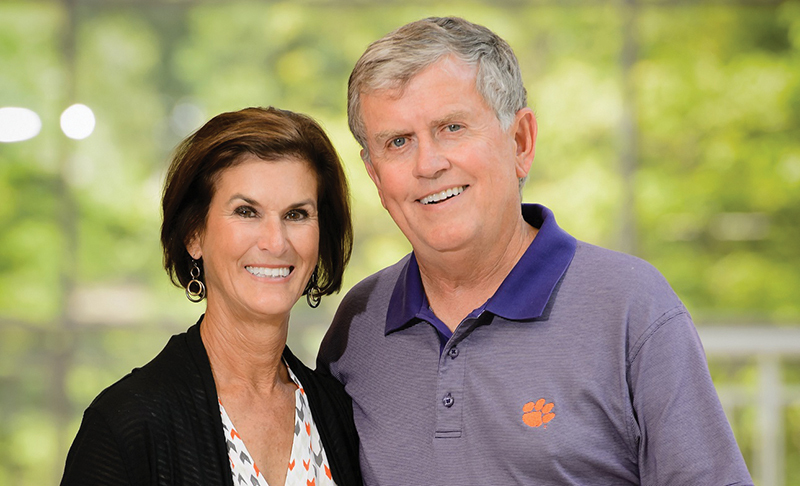 These gifts bring the Pelham family’s total donations to Clemson to more than $2.8 million since 2007. The philanthropic Pelham Foundation was established in 2006 by Bill Pelham’s parents, Jean and Heyward Pelham. The Pelhams were strong advocates and supporters of education and the arts and very active in the Greenville community. 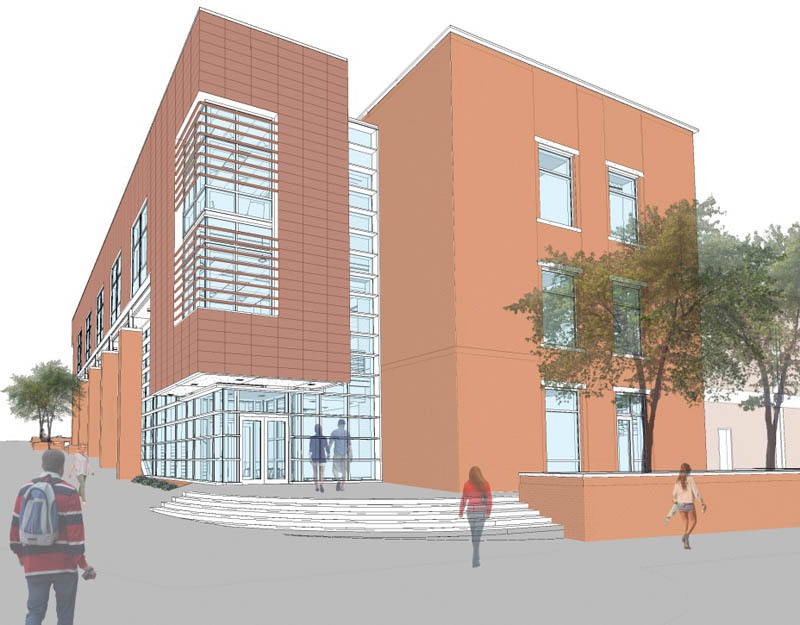 The donation includes annual unrestricted gifts and endowments. The unrestricted gifts provide flexibility so that college leadership can be more nimble and responsive. The endowments will provide for lasting funding. “We wanted some funds to be available now for immediate impact and the rest to be available every year, forever,” said Pelham. 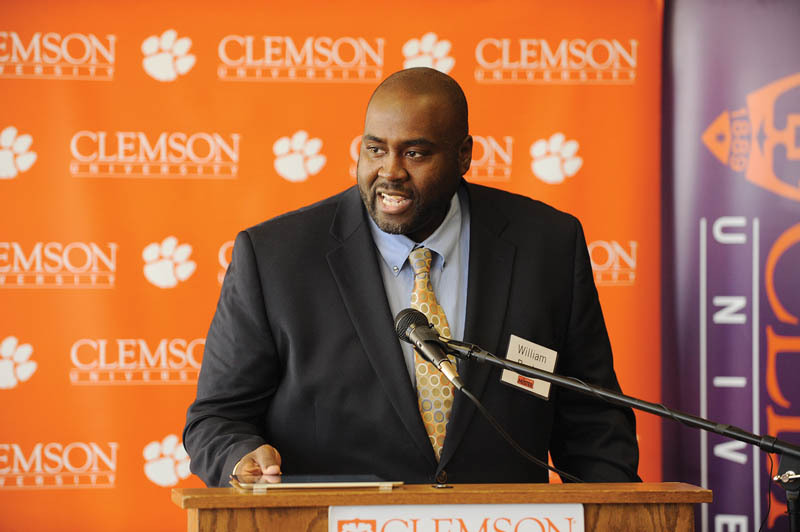 Bill Pelham graduated from Clemson in 1977 with a B.A. in pre-architecture and in 1981 with a master’s in architecture. 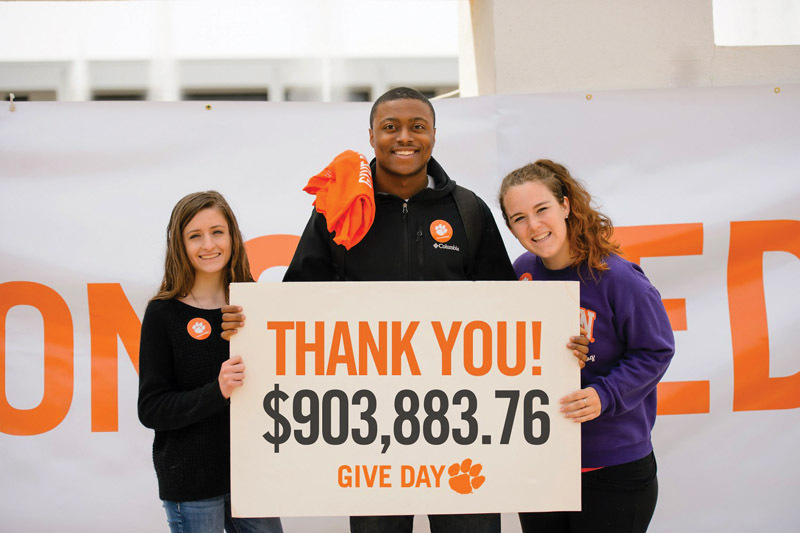 In 1978, he spent a semester studying in Genoa, Italy, at Clemson’s Charles E. Daniel Center for Building Research and Urban Study, an experience that has informed his worldview and inspired his charitable giving. “By giving our students a global reach that prepares them to provide design leadership in a flat world, to be global practitioners and regional experts, to understand the unique opportunities of place and the wealth derived from cultural differences, Bill’s gift is truly transformational,” said Kate Schwennsen, director of the School of Architecture. When Kate Gasparro ’14 thinks about her success, she goes back to the first conversation she had with fellow alumnus Bob Hambright ’70. Gasparro was applying for a leadership award that bears Hambright’s name when he impressed upon her the importance of self-examination, a lesson she took to heart. She went on to win the Norris Medal, the highest honor for an undergraduate at Clemson, and is now a Ph.D. student at Stanford University. The relationships the Hambrights have formed with Gasparro and other students illustrate how their hands-on approach has already left its mark as they prepare to have an even deeper impact. The Blowing Rock, North Carolina, couple recently announced a $249,000 Give Day contribution that comes on top of their previous contribution of $251,000. 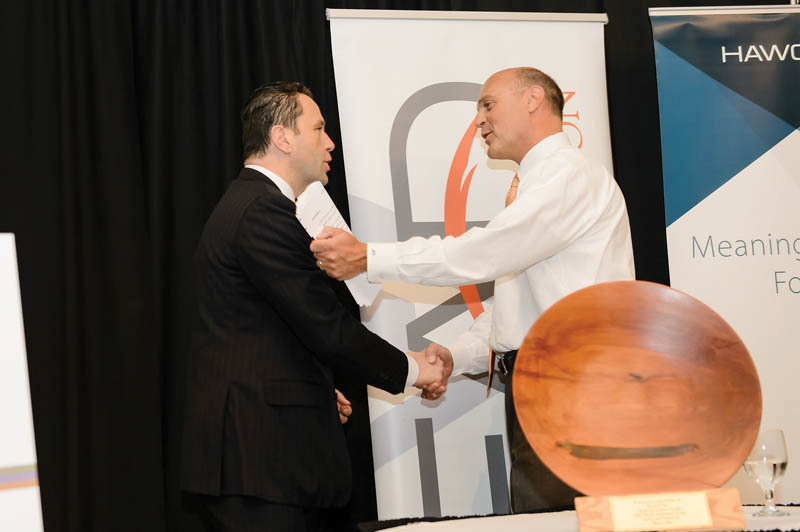 The two contributions together allow Clemson to create the Hambright Distinguished Professorship in Engineering Leadership. John DesJardins, a member of the bioengineering faculty, will hold the professorship and continue the work he began with the Hambrights in 2014. Their contribution gives DesJardins an endowed professorship, one of the most esteemed positions on the faculty. DesJardins thanked the Hambrights and said they are passionate about leadership. DesJardins is charged with creating awareness of leadership’s importance and identifying and accelerating the development of tomorrow’s leaders. He oversees the Robert B. ’70 and Susan B. Hambright Annual Leadership Program in Engineering. Eight engineering students received awards in 2016, and the program goes into its sixth year in the fall. 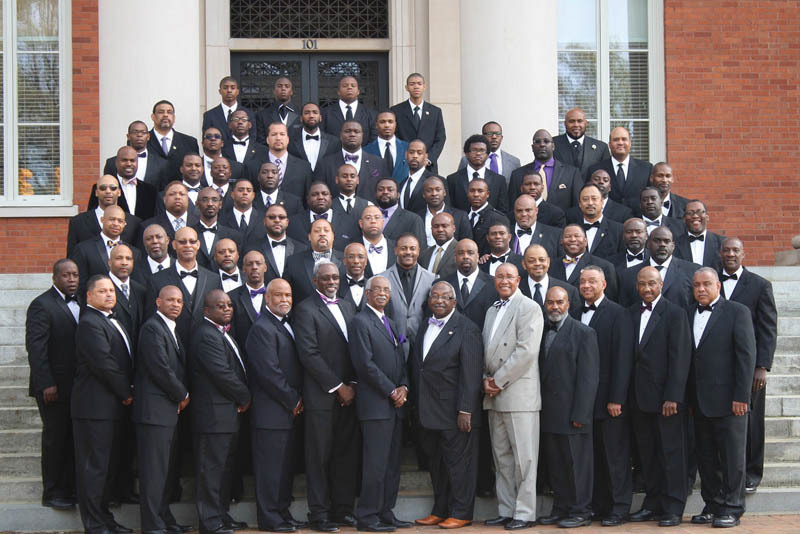 Each student receives $3,000 for leadership-related programs and a $1,000 merit award. Gasparro, one of the early awardees, used some of her funds to attend a Dale Carnegie program in New York City. She has remained in touch with the Hambrights while working toward her Ph.D. in civil and environmental engineering and a master’s in international policy. One hiccup in the beginning was that students had trouble spending the money because their schedules were already jam packed. That’s when the Hambrights began working with DesJardins, who helped organize the leadership program and held the forerunner to the endowed professorship, the Hambright Professorship. Robert Allen ’08 has achieved something that many people only dream of — he’s made it to Broadway. You won’t see him under the spotlight, though. He is a sound engineer, working on various Broadway and off-Broadway productions, sometimes traveling with touring companies, to make the performers on stage sound amazing for their audiences. 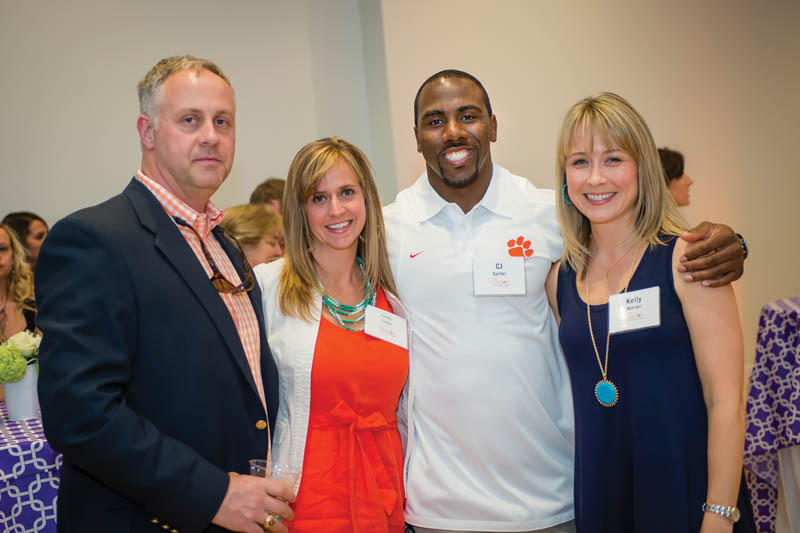 Allen graduated in performing arts with a concentration in audio technology, but he had been attending programs at Clemson’s Brooks Center for the Performing Arts for years before enrolling at Clemson. Allen was one of the thousands of children who file into the seats at the Brooks Center every year to enjoy performances of classical music, children’s plays, dance and more, made possible by the Bill and Donna Eskridge Tri-ART Series. That’s the kind of impact Bill and Donna Eskridge wanted to have when they decided to endow the Tri-ART program. The couple were introduced to the Brooks Center shortly after retiring to Lake Keowee in 1993. After learning about the Tri-ART program and its funding needs, they decided to support it by creating an endowment. They have also decided to include the program in their estate plans, to ensure that it will continue to inspire children for generations. Each year, the Brooks Center hosts 18 Tri-ART programs, with an annual attendance of about 13,000 children. Children are able to attend the programs for $2, and some programs are free.